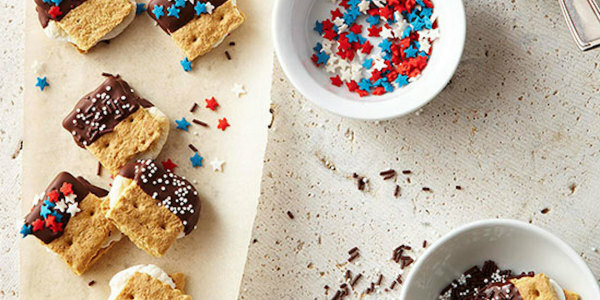 Amy Brightfield of Better Homes & Gardens joins TODAY Food to share quick and easy, last minute Fourth of July party ideas. 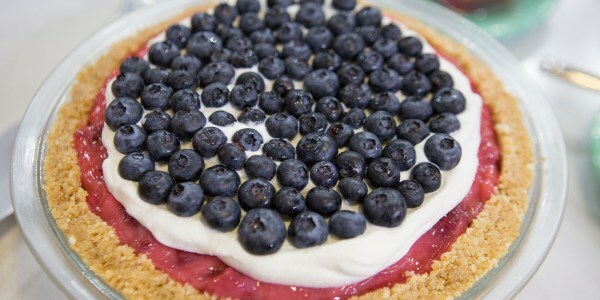 She shows us how to make mini s'mores, a refreshing watermelon and mint cooler and a beautiful patchwork berry tart. 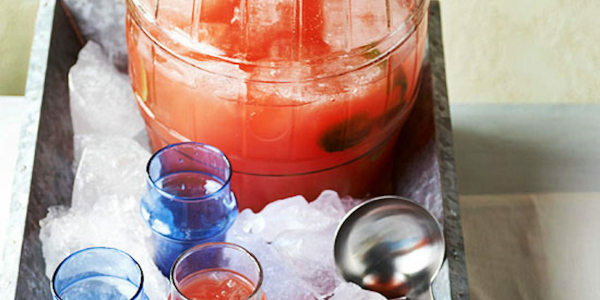 This cooler is a great, super refreshing option for a family friendly party. 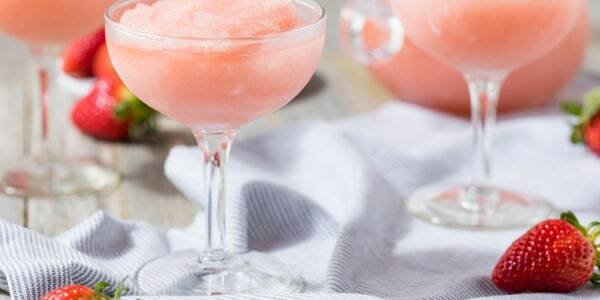 Nothing says summer like a delicious watermelon! 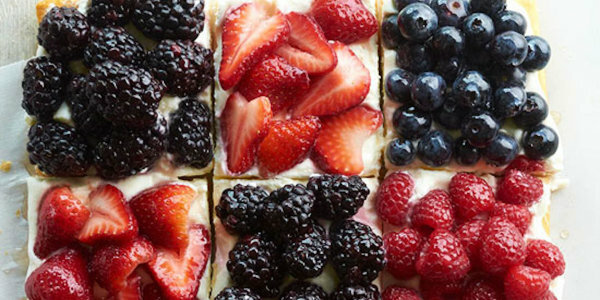 This simple patchwork berry tart is beautiful to look at and delicious to eat. This updated take on the classic s'more is fun — and delicious — for both kids and adults! Let the kids get in on the action and have them decorate their own s'mores.